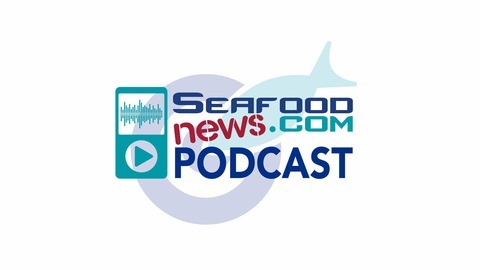 Seafoodnews.com is the premiere source for global news coverage from all sectors of the commercially traded seafood industry. Powered by Urner Barry. 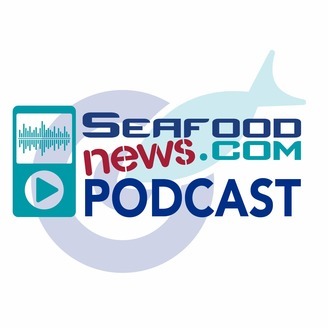 The Boston Seafood Show Preview Episode!